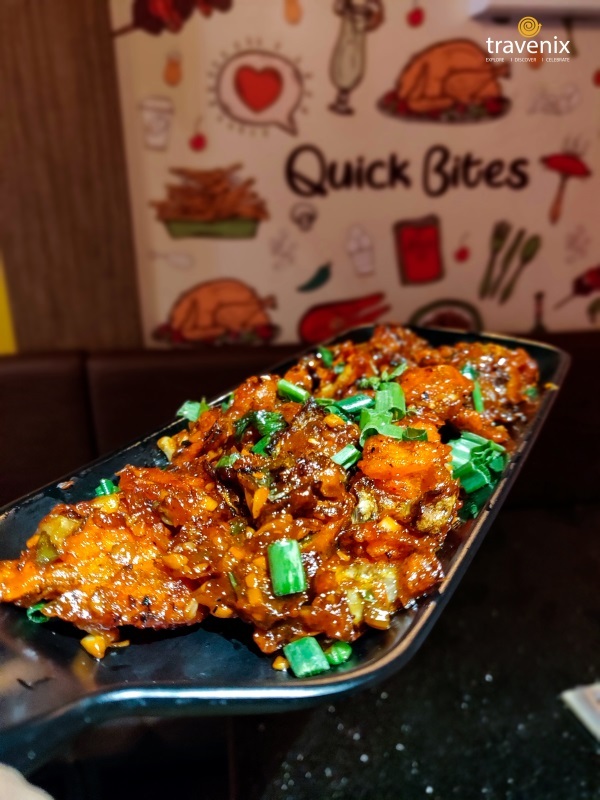 If you are obsessed with authentic North Indian and Chinese food, The Red Chillies in Malad is the place to be. 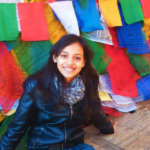 Apart from great food, the place also has a modern rustic décor that creates a warm atmosphere. 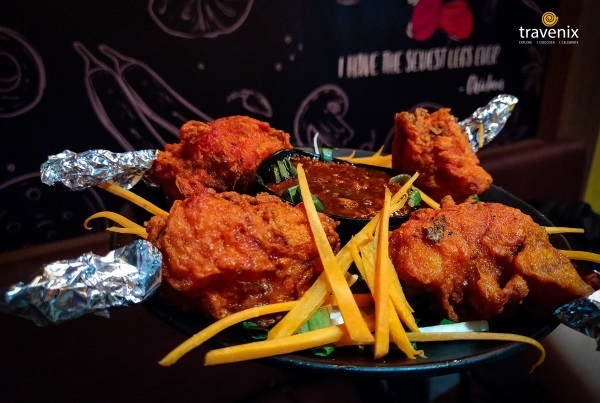 The Chicken Lollipop at The Red Chillies is crunchy, juicy and great in taste. It comes with schezwan sauce which is on the spicier side and equally delicious. 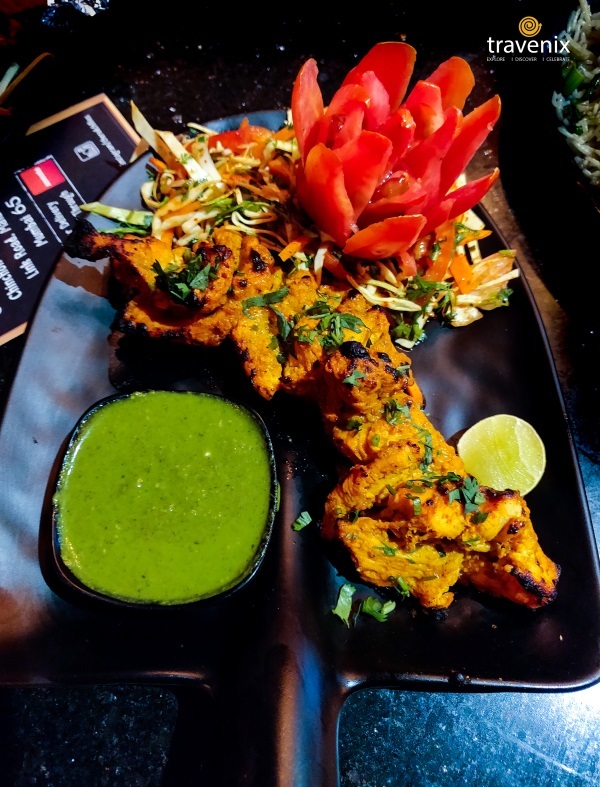 The Achari Murgh Tikka has a tangy and appetizing taste with a typical pickled flavor. The lip-smacking dish comes with salad and green chutney. 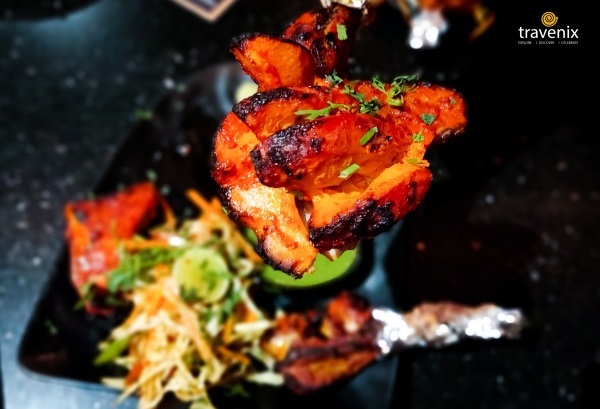 The Tandoori Chicken at this place is tender and has an authentic taste. The well-infused spices enhance the overall flavor. Thanks to the savory garlic sauce, the Veg Pot Rice at The Red Chillies has a very satisfying taste. It is served with veggie balls that complement the taste of the sauce. The Crispy Vegetables at this place are crunchy and truly crave-worthy. The vegetables are accompanied by schezwan sauce. 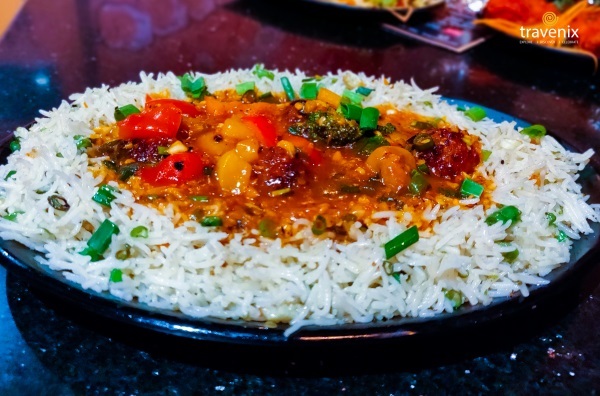 Tag someone with whom you want to enjoy mouth-watering North Indian and Chinese food! 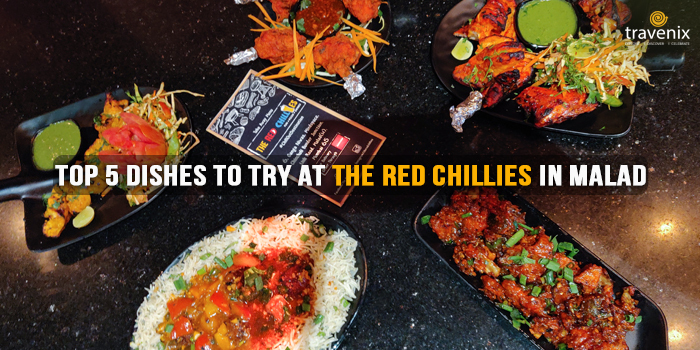 And if you have been to The Red Chillies, tell us about your experience in the comments below.